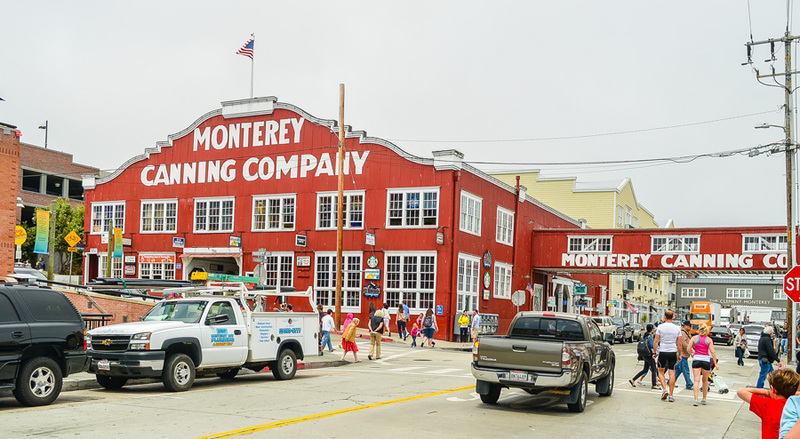 Historic Cannery Row is Monterey California’s premiere destination for great hotels, shopping, dining, family fun and nightlife. Plan your visit today! For things to do in Monterey CA consider a round of golf at Pebble Beach Golf Links, host of five U.S. Opens, it is America’s greatest public golf course.